As the countdown begins, the excitement is fever pitch. 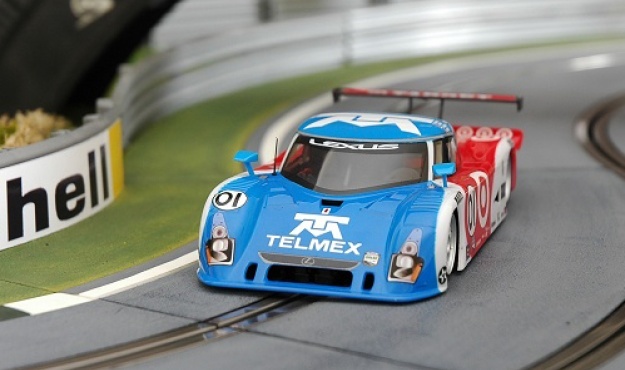 On a track that is virtually 30 metres long, 4 to 6 slot-cars rev up for a mad-dash race. Each “driver” will need to finely balance braking and acceleration…and have his/her own race strategy: stay on the original track or switch to overtake? An initial set of heats reveal the best drivers from different teams who qualify for the final nail-biting race!